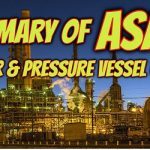 In part – 1 of this article, we had discussed about the general requirements as mentioned in part QG of ASME BPVC Section IX. To read part – 1 of this article please click here. To learn more about these positions please click here. 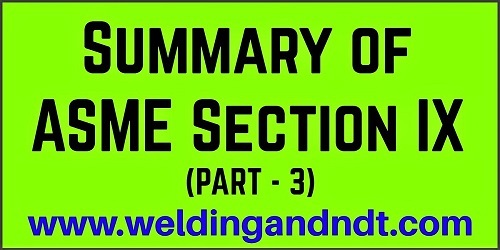 Please note that ASME section IX has mentioned four test positions for plate groove welding i.e. 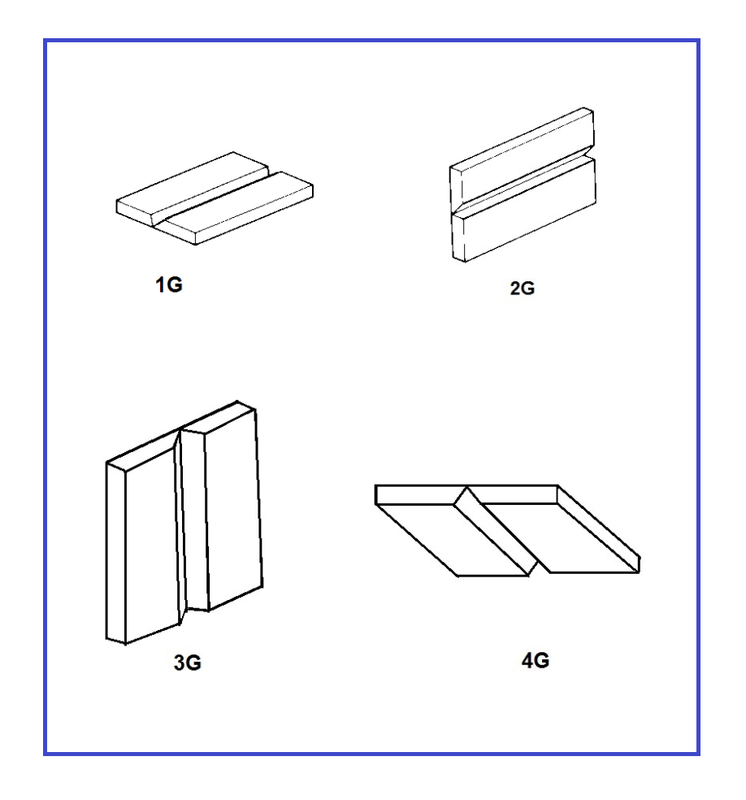 1G, 2G, 3G and 4G. 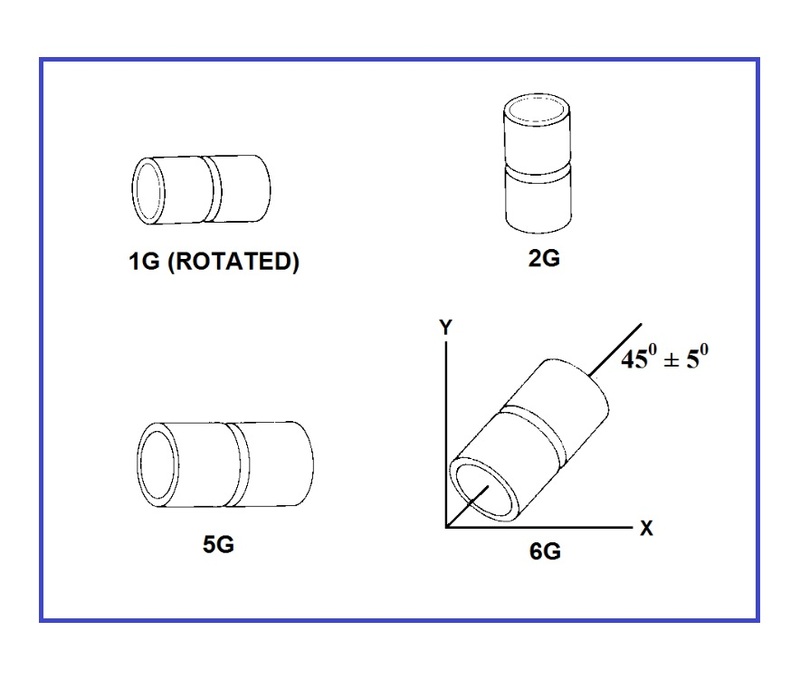 Whereas, for pipe groove welding, the test positions are 1G, 2G, 5G and 6G. 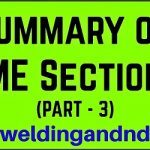 There is no 3G and 4G positions for pipe groove welding. Please note that we have two types of horizontal positions for pipe groove welding i.e. 2F and 2FR. 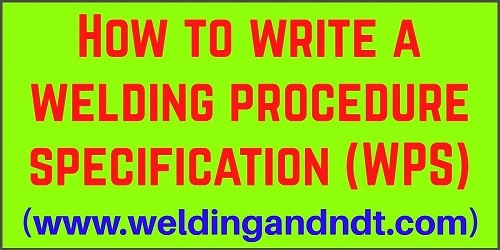 5F positon for pipe fillet welding is termed as multiple position. 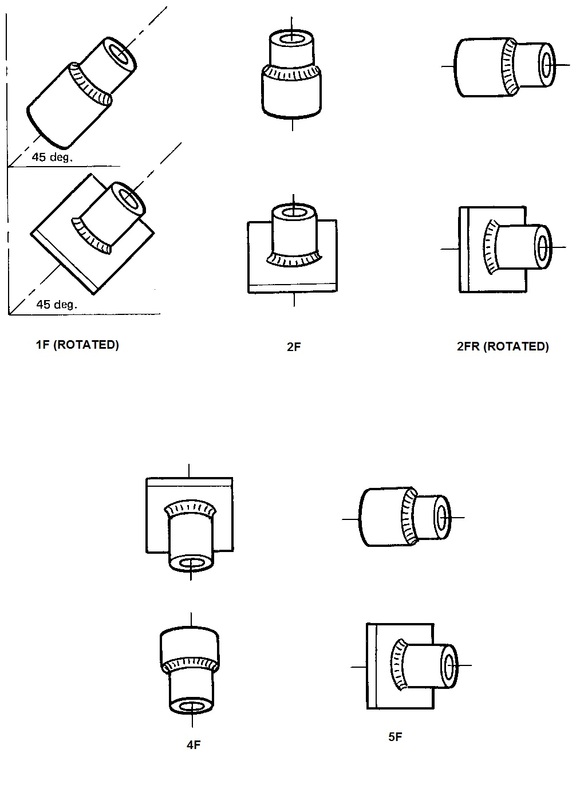 Test positions for stud welding is explained in QW 123 and the corresponding figures are shown in QW 461.7 (Page No. 185 of ASME section IX, 2017 edition). 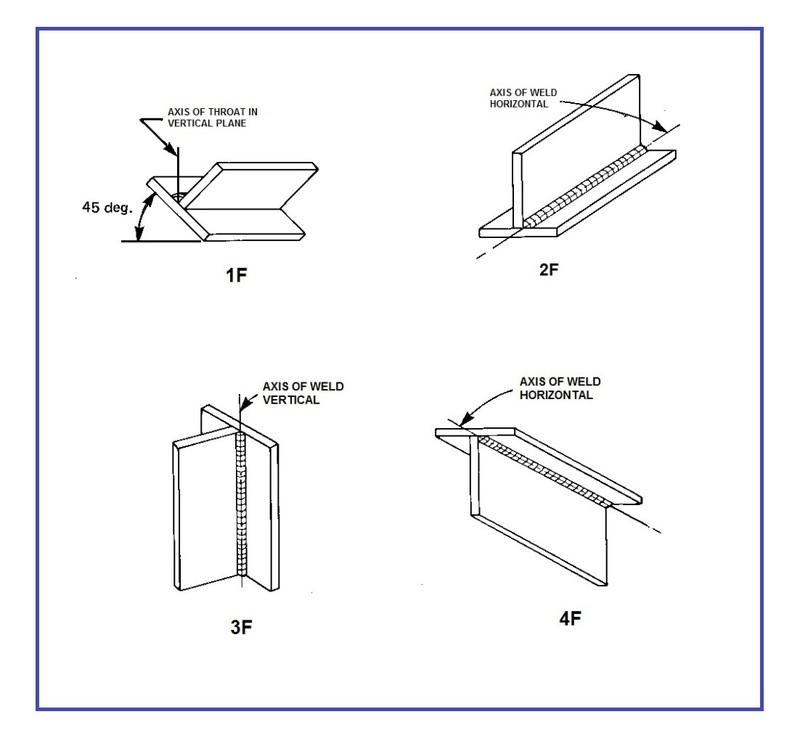 Positions other than those defined in the ASME section IX will be called as special positions (Refer QW 124 and QW 133). These tests shall be discussed in the next part i.e. 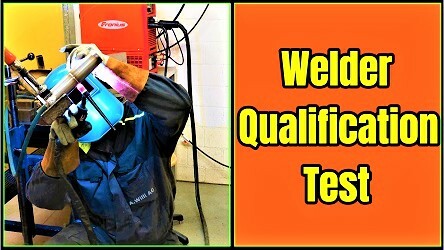 part – 3 of this article, please leave your valuable suggestions and feedbacks about the quality and contents of my articles.